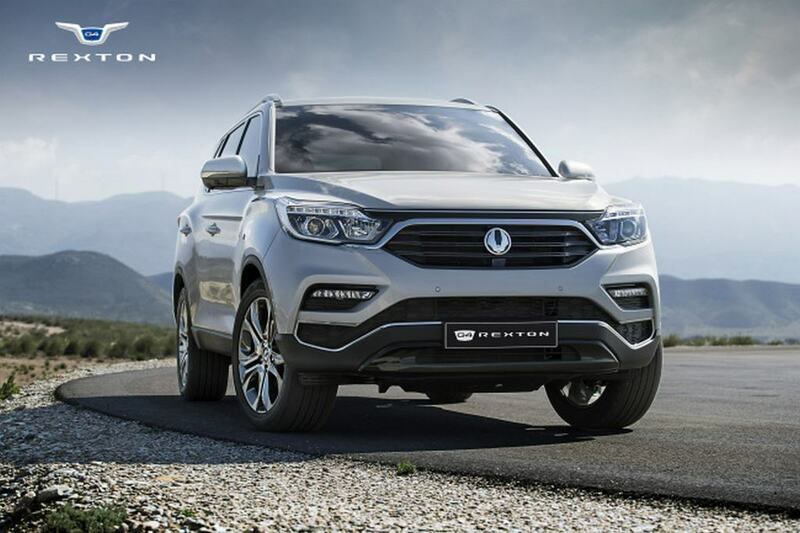 Earlier in the year, SsangYong revealed the new generation Rexton premium SUV and talks are that they are already looking to make an impact with its next iteration. 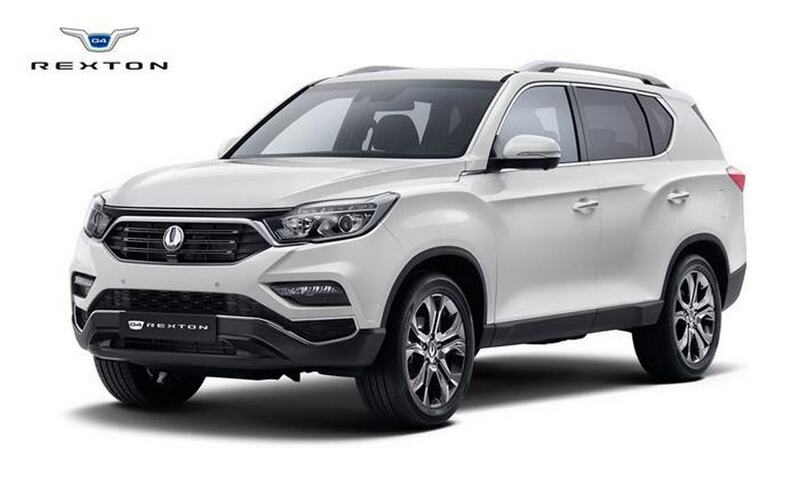 Speculated to make debut in 2021, SsangYong is said to be pushing boundaries to brim up the butch status of the SUV. With emphasis on styling quotient, they seek help from the legendary Pininfarina design house according to CEO, Jong Sik Choi. 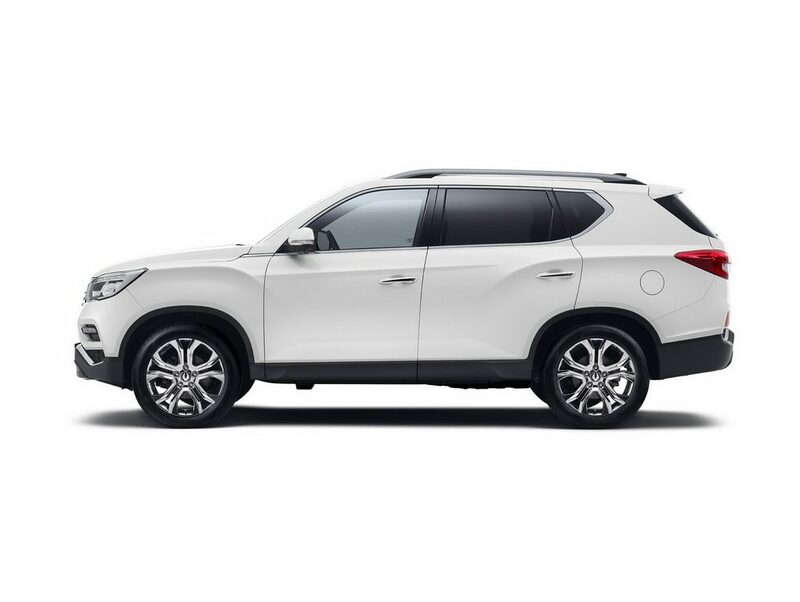 Going to Pininfarina is an obvious choice as the Italian marque, like SsangYong, is part of Mahindra Group. The Indian conglomerate bought Pininfarina for a deal believed to worth 28 million USD at the end of 2015 and some exciting products for our domestic as well as international markets are expected to be in the pipeline designed by the famous outfit. 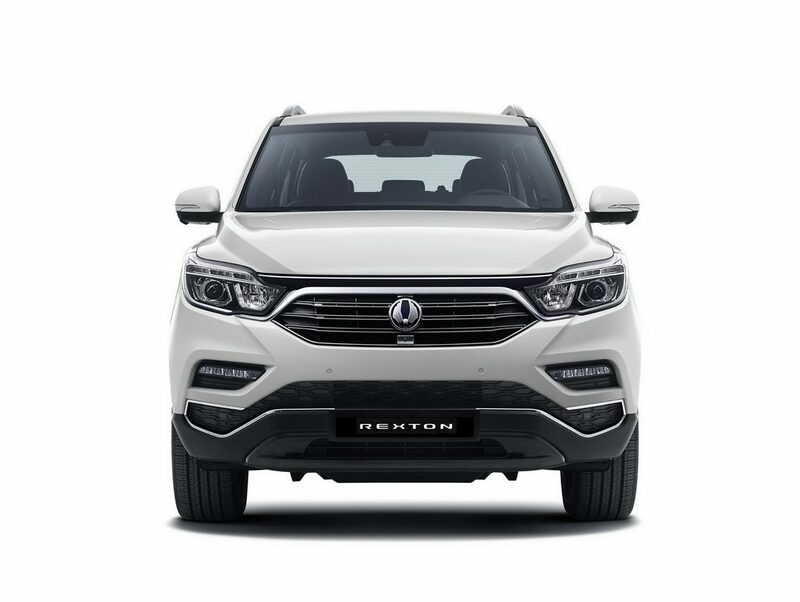 Back to Rexton though, it is still an early stage to comment on the platform or the engine options for its next generation model. 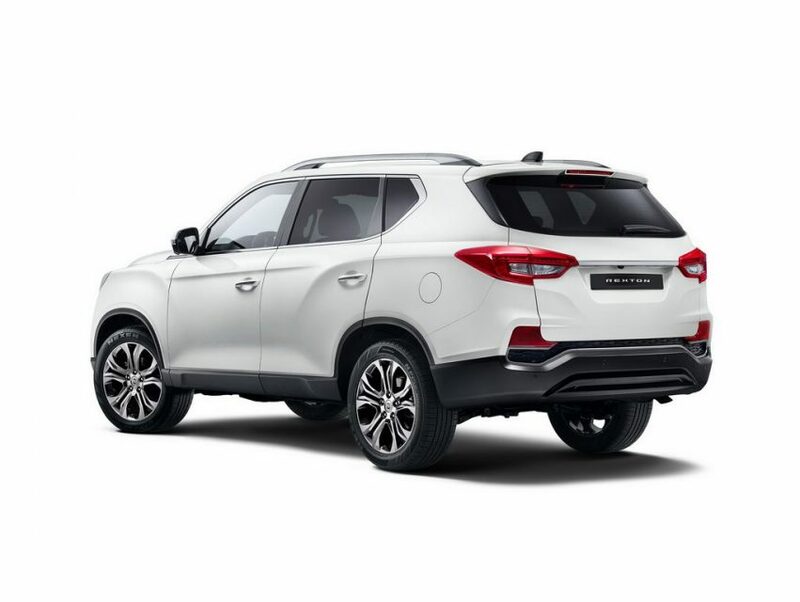 Currently, the seven-seater takes design inspiration from the LIV-2 concept and has been christened as G4 Rexton in the South Korean market. 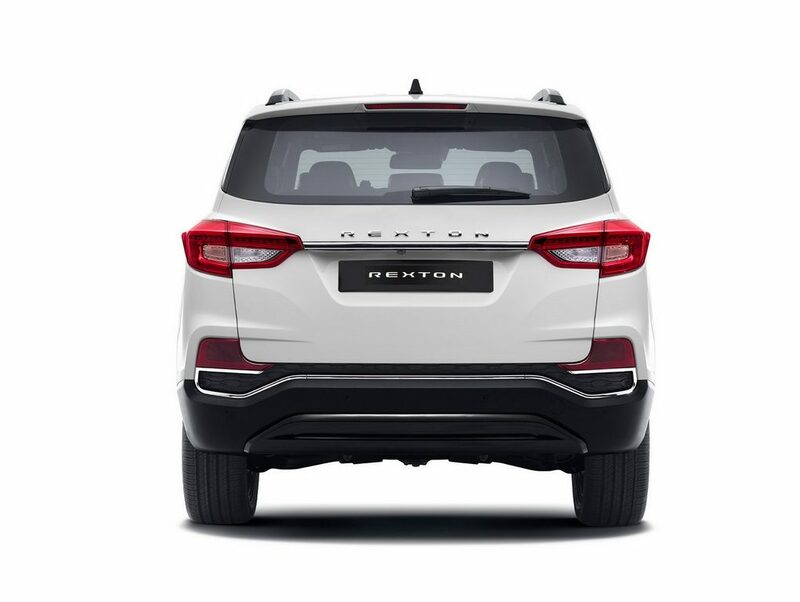 It derives power from a 2.2-litre turbocharged diesel engine and a 2.0-litre turbo-petrol motor. While the Mercedes-Benz sourced seven-speed automatic transmission is employed in the diesel, an Aisin-developed six-speed automatic does duty in the petrol versions. An electric supercar crafted by Pininfarina seems to be in the pipeline for the future as we reported before. Targetting buyers in the developed markets like US and China, it will likely borrow design cues from the H2 Speed Concept first showcased at the Geneva Motor Show last year. Pininfarina also introduced the H600 sedan concept back in March. It uses the same turbine hybrid powertrain technology as in the 2010 Jaguar C-X75 concept car. Producing a massive 800 hp maximum power, the turbine works as range extender for the sedan. It is claimed to reach 0-100 kmph in just 2.9 seconds and the hybrid powertrain is said to enable driving range of more than 999 km.